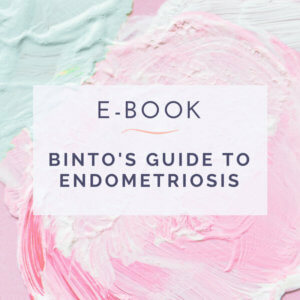 Endometriosis, although poorly understood, is a common disease that affects women of any race, age, or socioeconomic class. Around 5 million (that's up to 10 percent!) of women have endometriosis in the United States.